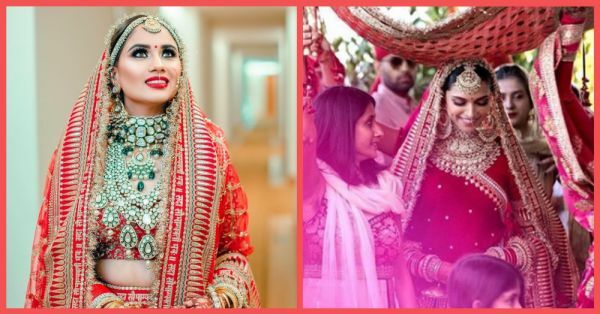 This Bride Wore *Deepika Wala* Sabyasachi Lehenga & We Can't Decide Who Looked Better! The wedding season may be coming to an end, but the brides haven't stopped giving us #weddinggoals! 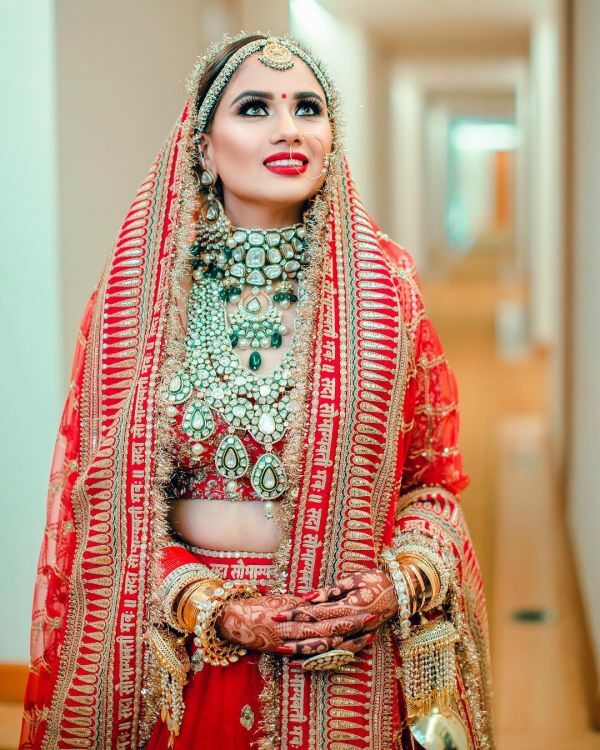 Indian brides are experimenting with off-beat colours like green and blue and killin' it, but there is one bride on the internet who opted for the traditional red look and reminded us why the classic works every time. Ravina wore a Sabyasachi outfit inspired by Deepika Padukone's gorgeous wedding lehenga, and she looked beautiful. Although she opted for a heavier blouse compared to Deepika's simple Anand Karaj blouse, it complemented the heavy jewellery well. Ravina also wore the same dupatta as Deepika, with the Sanskrit inscription in gold, Sada Saubhagyavati Bhava. CoolBluez Photography shared the lovely pictures of the bride. 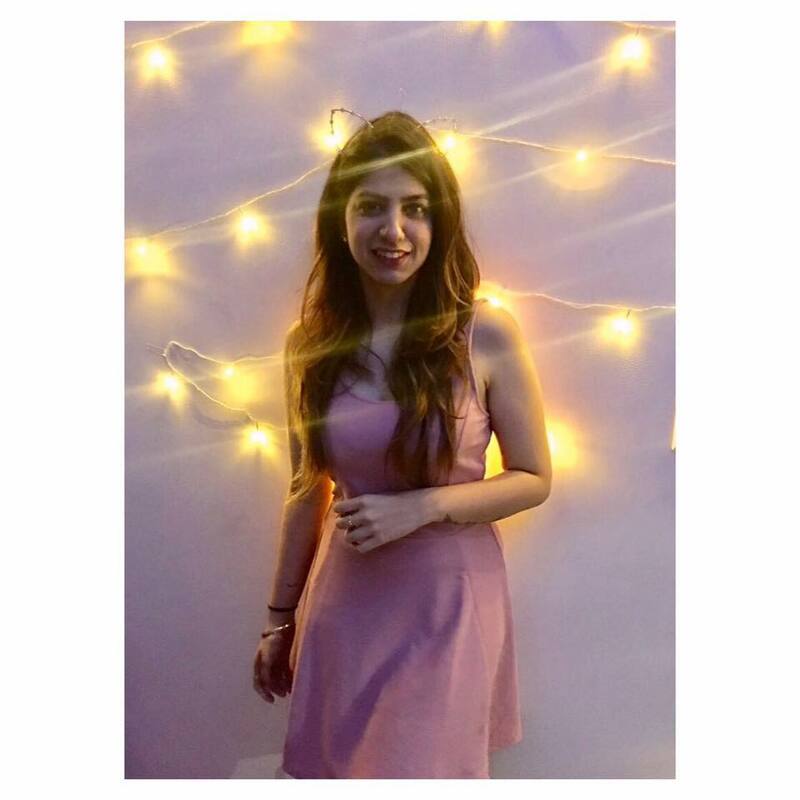 Ravina went with smokey eyes with heavy lashes and silver highlighter, much like Deepika's look, and she finished the look with bold red lips. Kudos to Ravina's makeup artist, Samaira Sandhu for making the bride look absolutely gorgeous! The DeepVeer wedding took place on 14th November at Lake Como, Italy and the Bollywood couple had two intimate wedding ceremonies, Sindhi and Konkani. Deepika Padukone was a sight to behold, in a simple yet sophisticated Sabyasachi lehenga coupled with a statement nose ring and chooda and kaleera from Raabta by Rahul. Red truly never goes out of style!